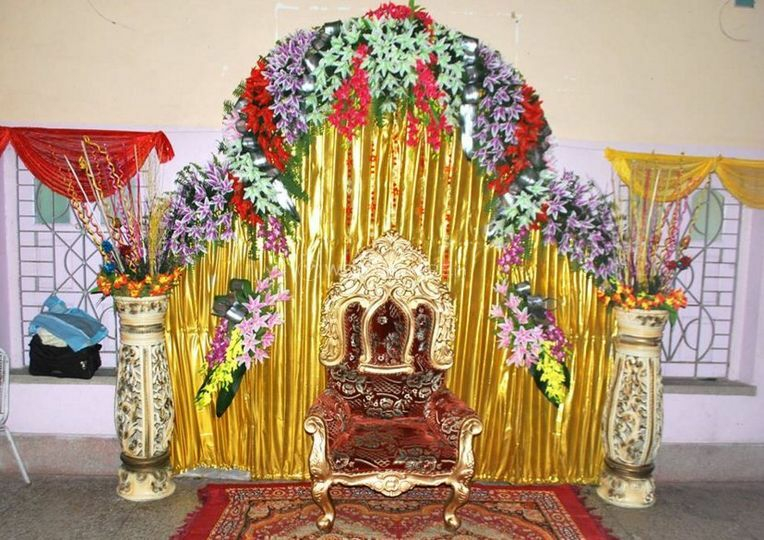 Rupankita Flower Decoretion ARE YOU A VENDOR? 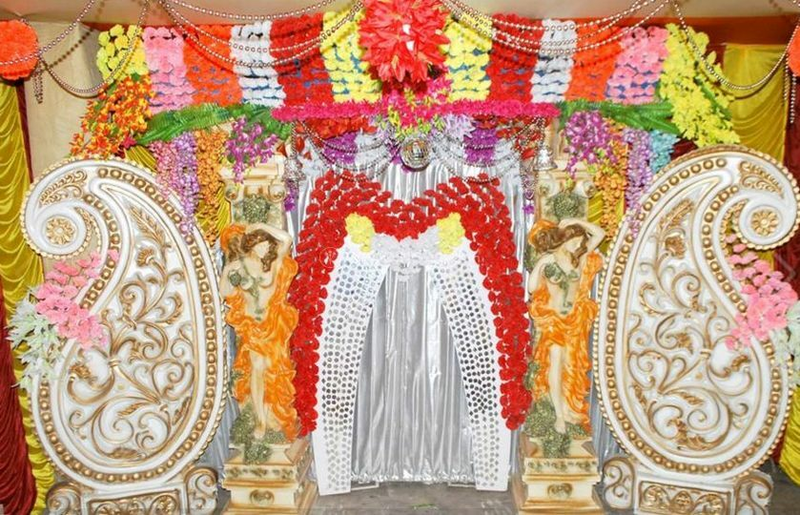 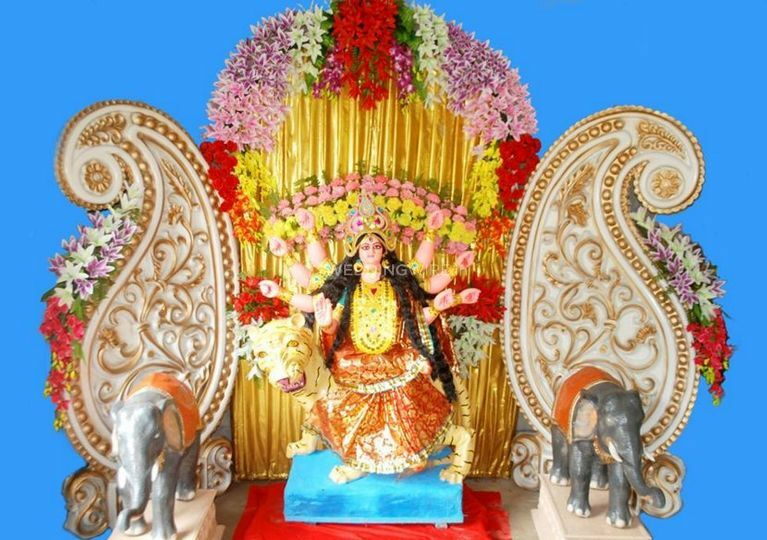 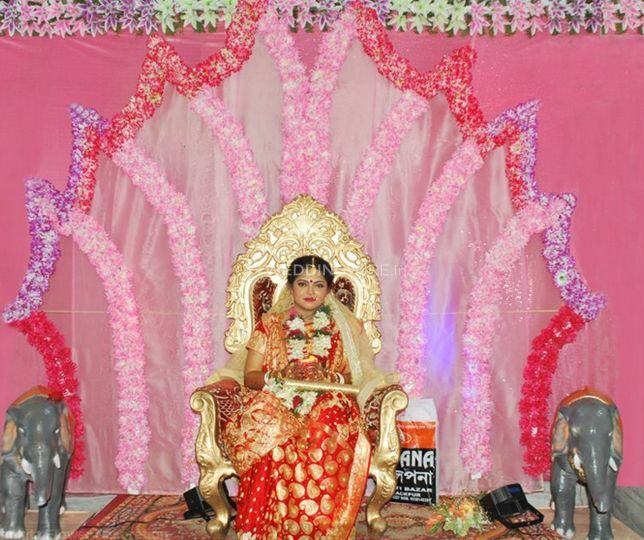 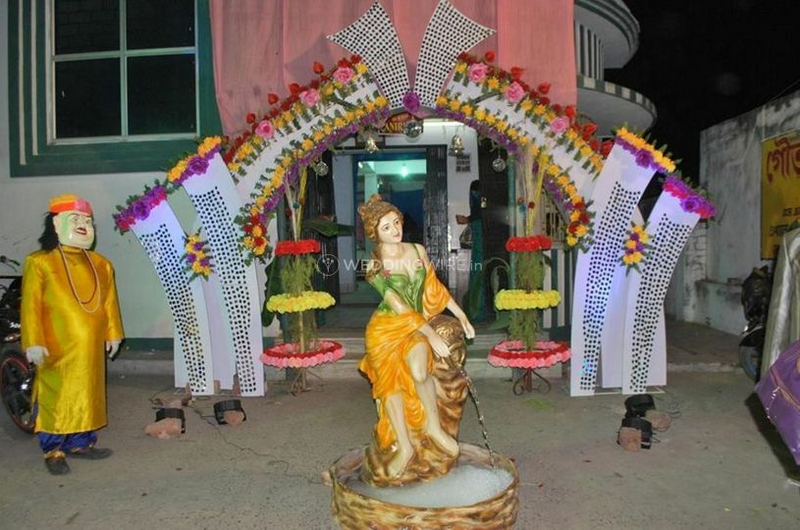 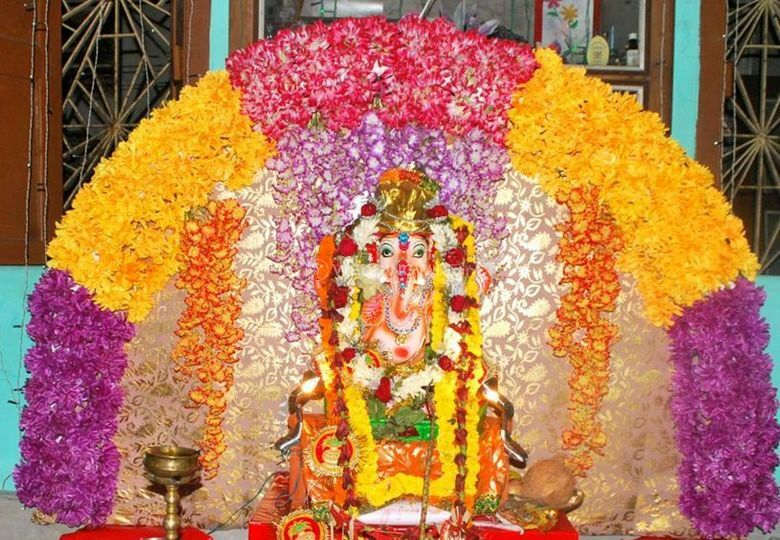 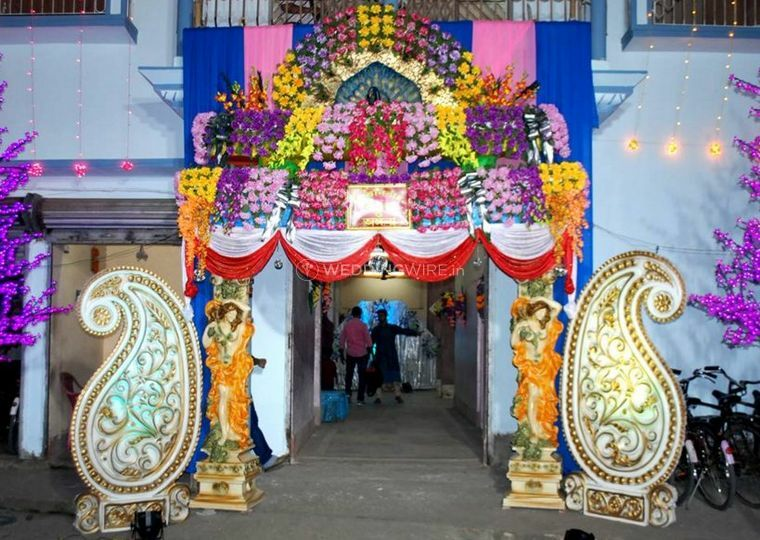 Rupankita Flower Decoretion is a wedding decoration service provider based in the city of Kolkata. 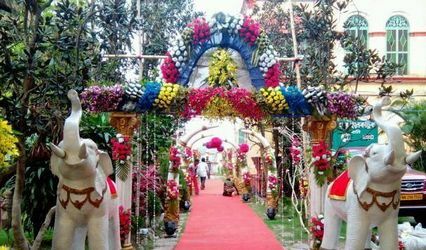 Weddings are one of the most special times in the life of the bride and the groom who are embarking on this new journey together and forging happy memories on the way which you can cherish for life. 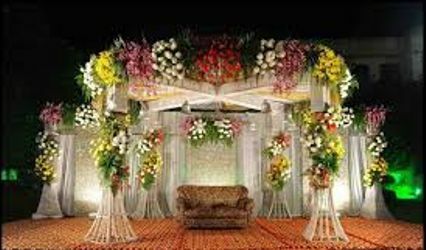 If you are looking for a company in the city which can provide you with best in class services and the most beautiful flowers for your wedding decoration, then your search can end here. 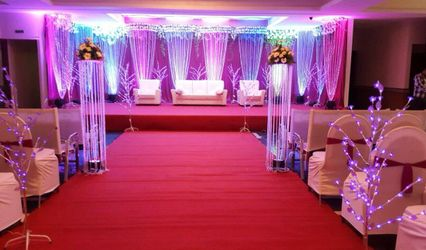 No matter where your wedding location is, within the city or outside, they can travel anywhere and provide their services and ensure that your wedding, as well as its related events, are decorated beautifully and flawlessly. 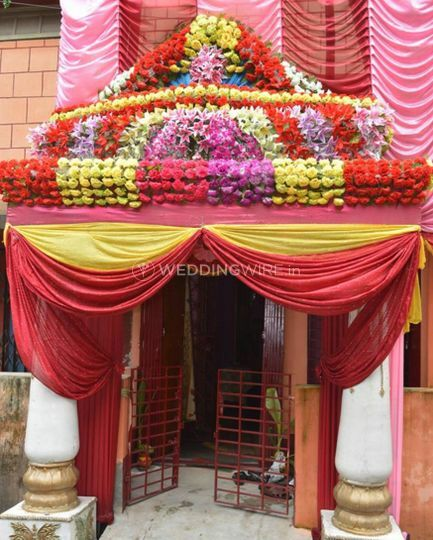 Rupankita Flower Decoretion will strive to provide the best efforts and services to make sure that your wedding is decorated with the most beautiful flowers and have memories filled with fragrance.